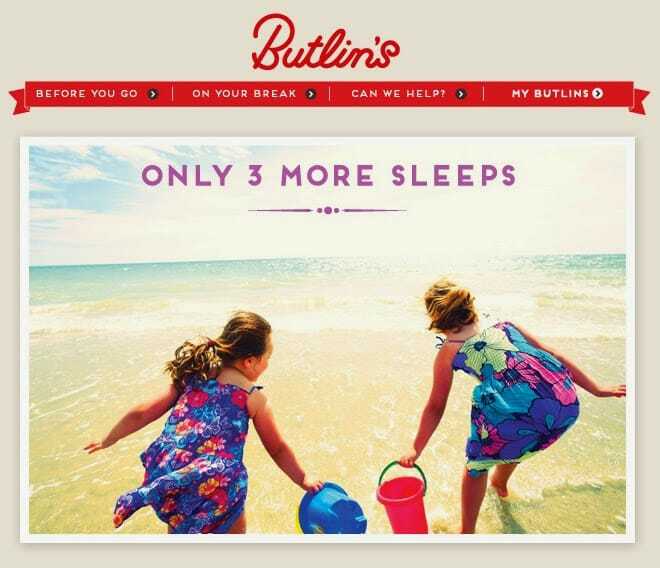 An exciting email landed in my inbox this morning, our first Butlins holiday is just 3 more sleeps away! Roo has been on countdown since the beginning of the month and with the schools breaking up for Half Term today she is even more excited. We are staying in the Shoreline Hotel (home of Billy Bear! ), in one of the Nelson’s Staterooms. Thankfully my initial worries about both Roo and Tigger sleeping in the bunk beds have subsided after they have slept in Roo’s bunk beds whilst the builder were here. I can however forsee some debate on what they will be watching on the TV, if Tigger gets his way it will be Thomas, Thomas and more Thomas the Tank Engine! 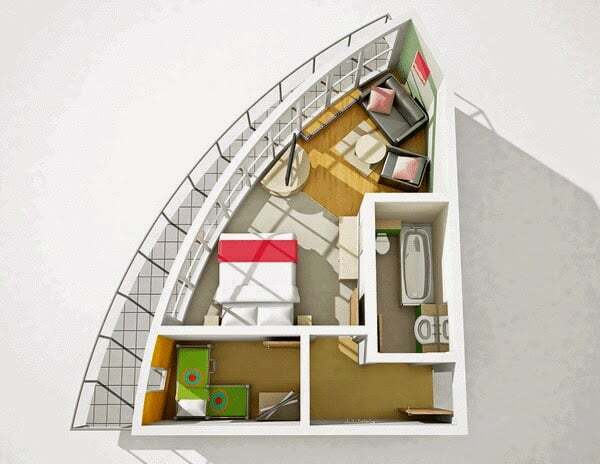 I’m loving that the room isn’t your standard box, the flowing curved window looks so inviting. I’m just hoping that it is warm enough to enjoy the balcony a little, I would love to catch a few sunsets whilst sitting out there. The lovely Laura from Tired Mummy of Two has been filling my head full of all the wonderful things to see and do at Butlins. After checking out their what’s on guide for the half term week I don’t think we are going to stop. I’ve printed it off and highlighted like you do to the Radio Times at Christmas, making sure we don’t miss out on any of the fabulous shows and activities. I’m not sure who is more excited the children or me and Mr Boo! Disclosure Policy: I am a Butlins Ambassador, for which I will be reviewing the Shoreline Hotel on their behalf. Previous Post: « What’s your happy driving song?